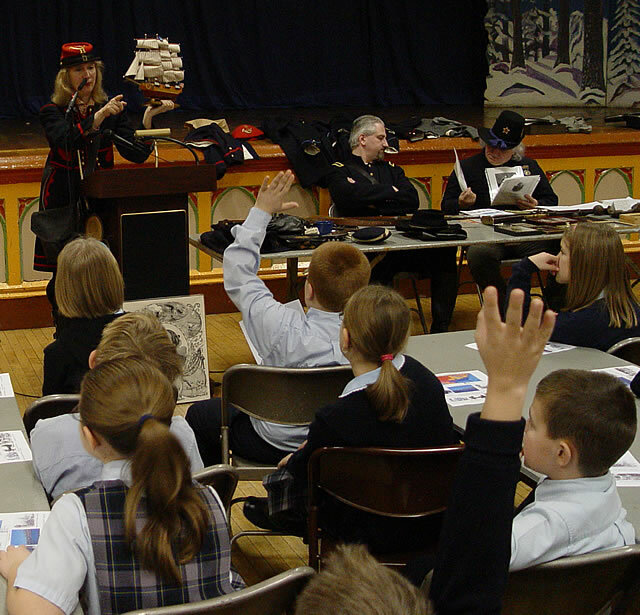 The Greenpoint Monitor Museum "Road Show" St. Stanislaus Kostka School January 23, 2006 At the beginning of the Civil War the US Navy used wooden sailing ships. They depended on the wind and their sails to move. At the beginning of the Civil War the US Navy used wooden sailing ships. They depended on the wind and their sails to move.